The IBM® TS1130 Tape Drive features storage capability to help you establish easy access to data, better security, long-term retention and data governance and regulatory compliance. 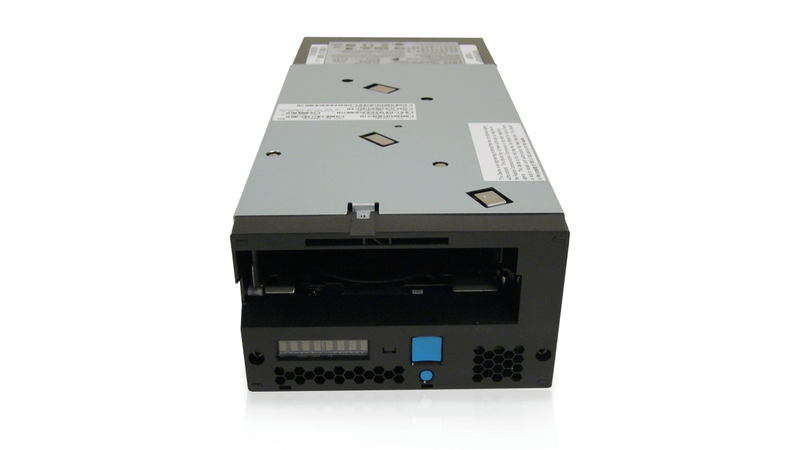 The TS1130 tape drive offers high-performance flexible data storage with support for data encryption. The TS1130 tape drive can help you protect your investments in tape automation by offering compatibility with existing automation. And to support a heterogeneous server environment, the TS1130 offers multiplatform support. The TS1130 tape drive offers high-performance flexible data storage with support for data encryption. Lower your cost of ownership with the flexibility of the TS1130 tape drive. The TS1130 tape drive supports Write Once Read Many cartridges to help satisfy compliance requirements.